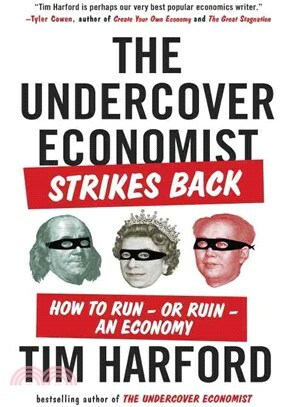 Tim Harford is the author of The Undercover Economist, The Logic of Life, and Adapt. He is a weekly columnist for the Financial Times, and his work has appeared in The New York Times, Forbes, Esquire, Parade, New York, and Wired. Harford lives with his family in Oxford.